We’re the Senior Insurance specialists! 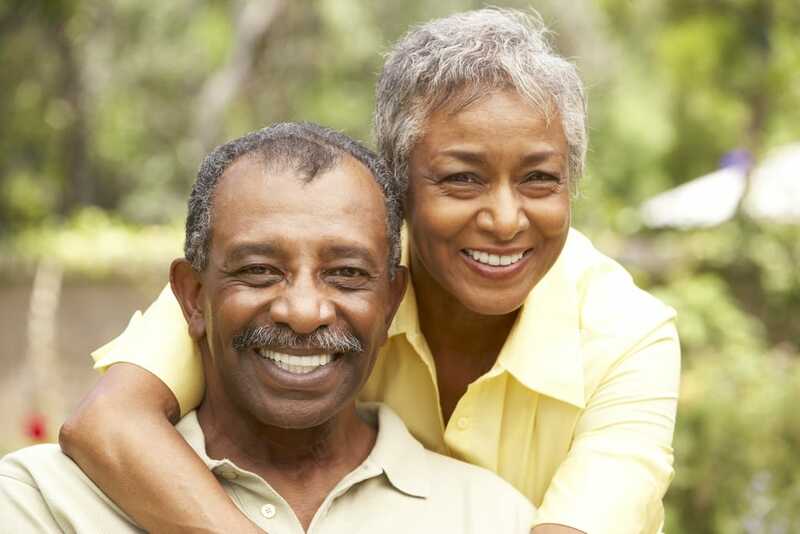 We specialize in all types of insurance products including insurance for seniors. Whether you need assistance with Medicare insurance, Long Term Care, Prescription coverage, or anything else, we’re here to guide you through the process of finding the best possible coverage for your situation. Medicare is one of the most complex health systems to understand because there are rules, regulations, deadlines, penalties, compliance, and other things that make it nearly impossible for the average consumer to comprehend. Luckily for you, we’re well versed in Medicare, and can help determine what the best route is for you to take when it comes to your Medicare health coverage. We’ll help you understand things like the difference between Original Medicare and Medicare Advantage, and what the Medicare Part D Doughnut Hole is. These are things that if not properly planned for, can cost you hundreds, if not thousands of dollars in out-of-pocket costs. With Medicare, if you don’t know what you’re doing, you could make a mistake that cannot be undone, so it’s important to consult with an independent agency like us, who can give you reliable and unbiased advice. Many people get overly concerned with their health insurance and/or Medicare, but it’s lack of Long Term Care coverage that often times will financially cripple you. Long Term Care expenses are the leading cause of bankruptcy during retirement, and the statistics show that over 75% of people over the age of 65 will need some form of Long Term Care at some point during their retirement. It’s not a matter of if you will need Long Term Care it’s when and with the cost of Long Term Care inflating at record pace, not planning ahead will result in serious financial hardship at a time when you are supposed to be living out the rest of your life in peace. When most people think of Long Term Care insurance, they think of a traditional LTC policy, however there are several different ways to fund long term care outside of the typical LTC policy. With more creative and flexible insurance products on the market now, it’s important to evaluate every single option you have, and thats exactly what we can help you do, so you can live the rest of your retirement knowing that you won’t be financial destroyed, or financial destroy someone else like a child or relative.